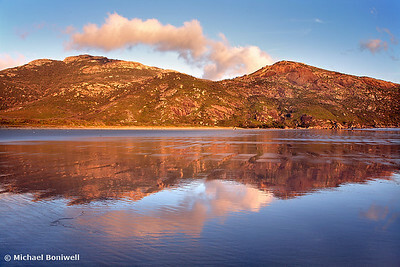 Wilsons Promontory (or "The Prom" as it is known) resides on the southern most point of mainland Australia. 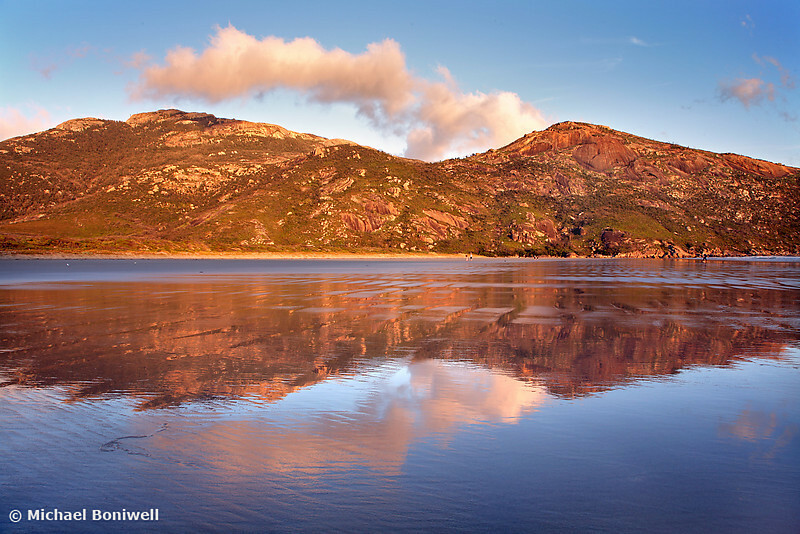 Tidal River runs out into the ocean at a place known as Norman Bay where campers, hikers and sightseers congregate in numbers and for good reason. The park has a stunning natural beauty, a wealth of wildlife and many good, well marked walks. On one hike though this park many years ago I can remember reaching pristine white beaches without a single foot print or item of rubbish to mar its splendour. We set up camp very careful to disturb as little as possible and feeling almost giddy from absorbing this wonderful environment, letting it seep into our veins and memories. Having hiked all day and carried no less than 10 litres of water with us (the streams are stained black from bracken), we slept soundly indeed, but my lasting memory of that trip is still the unspoiled beaches.